Please join The Southern California Institute (“SCI”) for the 14th Annual Gathering for two days of shared insights, education, and collegiality. The Gathering is an annual event for all advisors in Estate, Business, and Wealth Strategies Planning. As we gather and work together we can, through collegiality and collaboration, provide the leadership our clients are seeking to offer clarity and direction for their planning needs. BE SURE TO STOP BY OUR BOOTH! 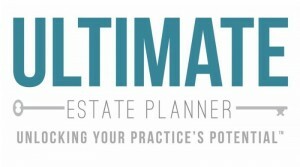 Be sure to stop by The Ultimate Estate Planner booth and say hello to Kristina and Kirsten!